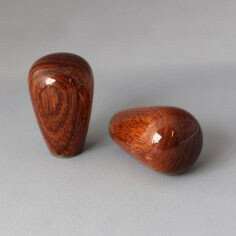 Beautiful wood shift knob made by Arrive in Japan. 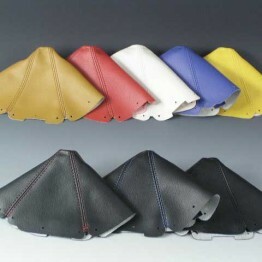 Matches Nardi Steering Wheels. 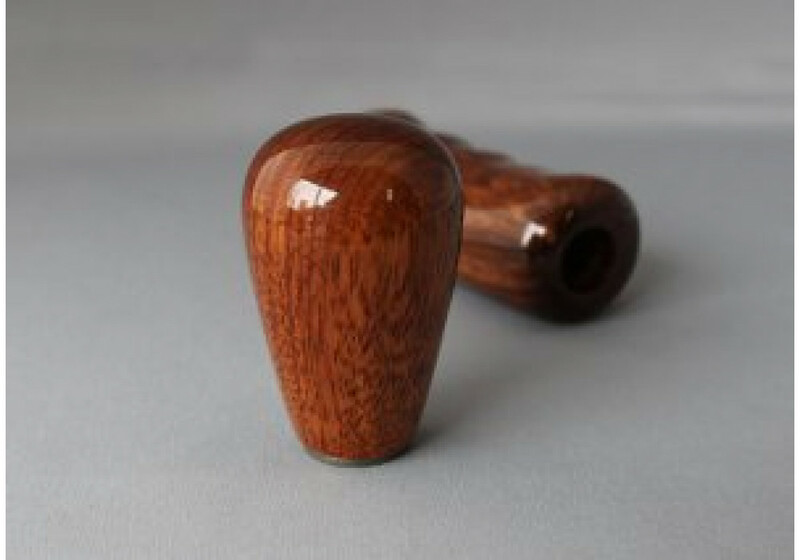 Please note that the installation of the shift knob in a ND (2016+) MX-5 will require a spacer under the shift boot to avoid a gap. 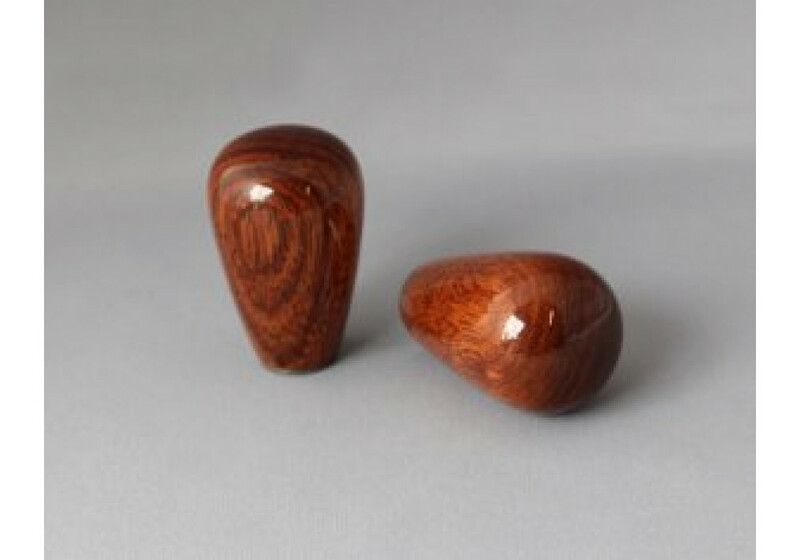 Arrive Mahogany Shift Knob should be ordered at REV9 Autosport https://rev9autosport.com/arrive-mahogany-shift-knob.html as they provide the best service and speed we've seen so far! Can you show the parking break picture, too? Will this fit to Fiat 124 Spider too? We don't know if it will fit 124 Spider, unfortunately.